Rick obtained his law degree from Louisiana State University in 1980 after receiving his B.A. from Louisiana State University -Shreveport. He also earned a Masters in Banking from Boston University in 1987 as well as a Masters in Taxation from the prestigious New York University in 1991. In addition, Rick has been Board Certified in Estate Planning and Probate by the Texas Board of Legal Specialization since 1995. 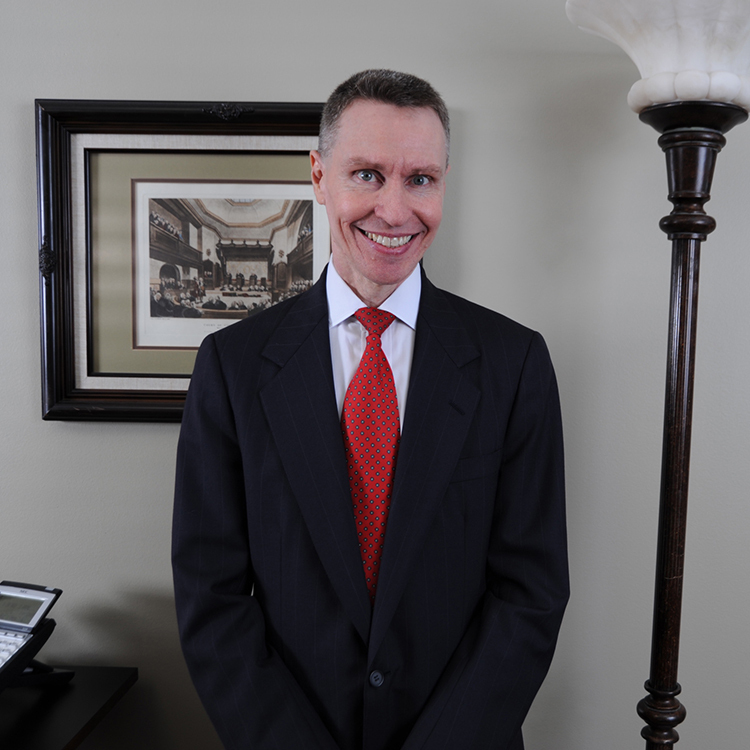 His practice focuses on many phases of Family Wealth Planning and Preservation which includes business and estate planning, asset protection planning and strategic gifting through the use of many types of Wills, Trusts and business entities such as Limited Liability Companies and Limited Partnerships. Rick also handles probate and estate administration matters when our client has lost a friend or a family member. Based on his knowledge and experience, Rick has a featured speaker at several events hosted by large financial firms for their high net worth clients and for their clients who own businesses. Rick is married and has one child.